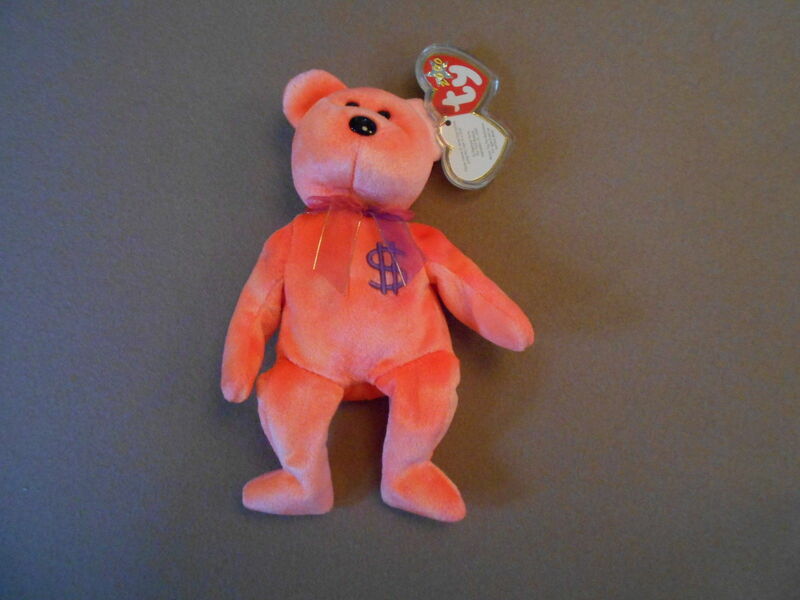 The top 10 Beanie Babies sales during the month of September 2014. 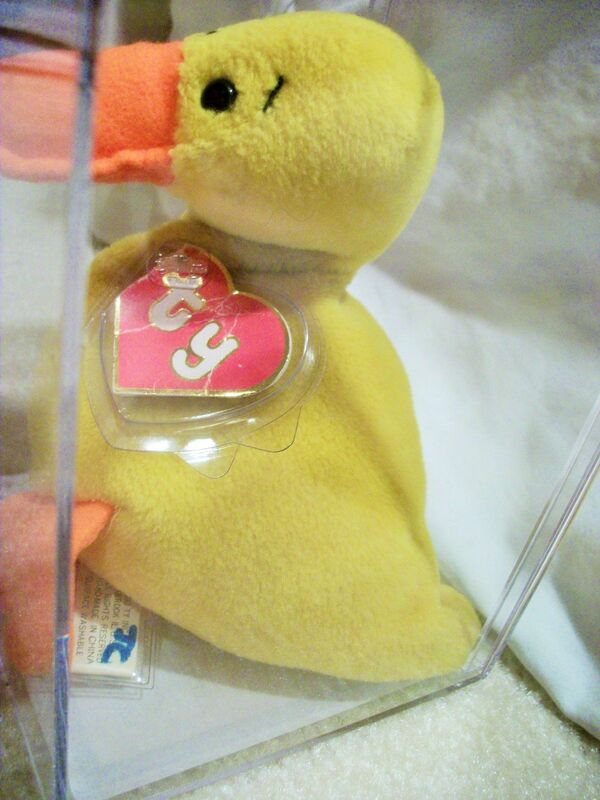 Sales are from auction website eBay. 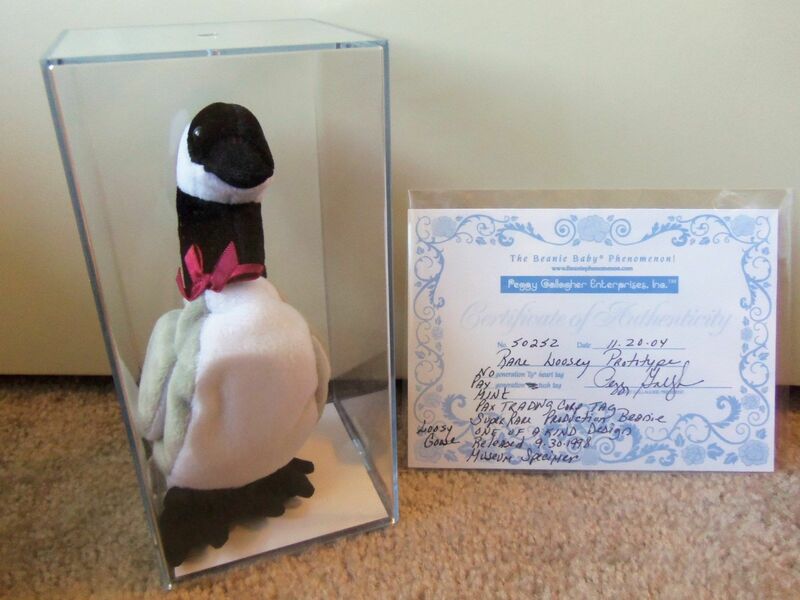 All transactions are verified by the buyer leaving feedback for the seller. 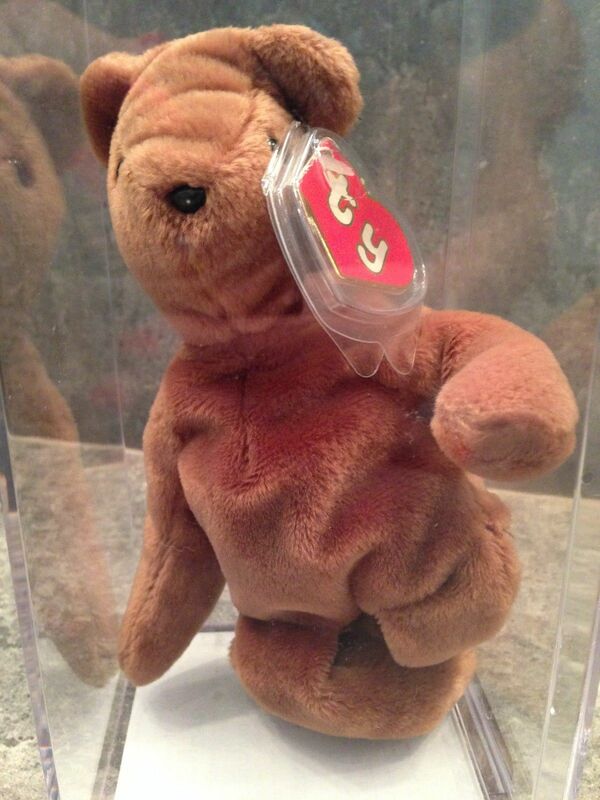 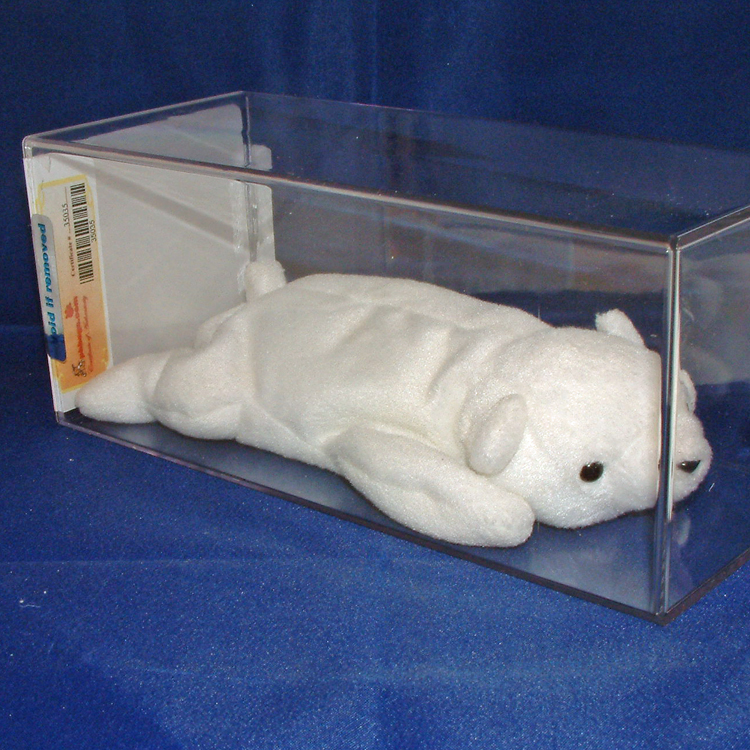 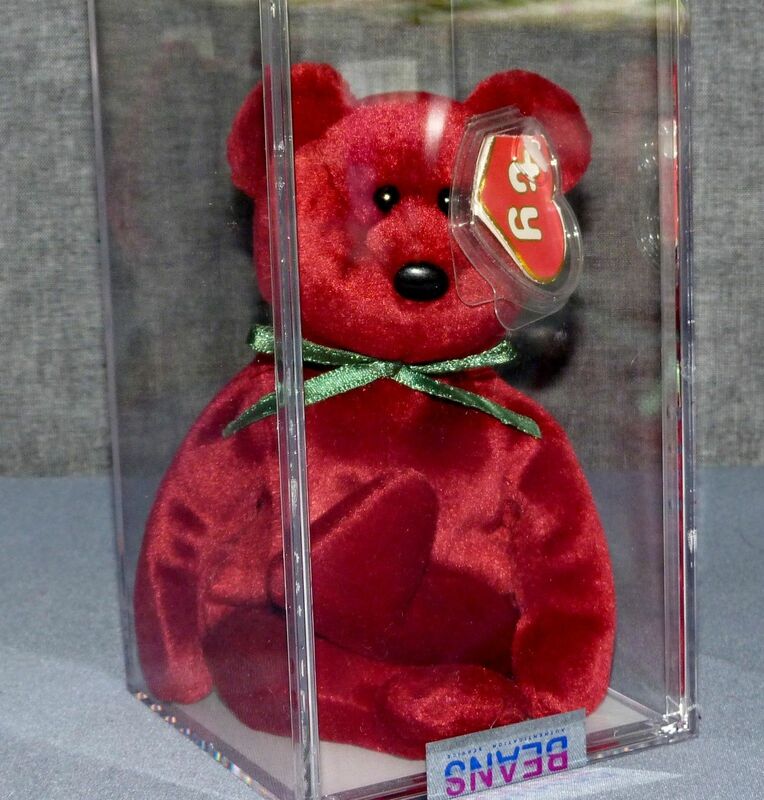 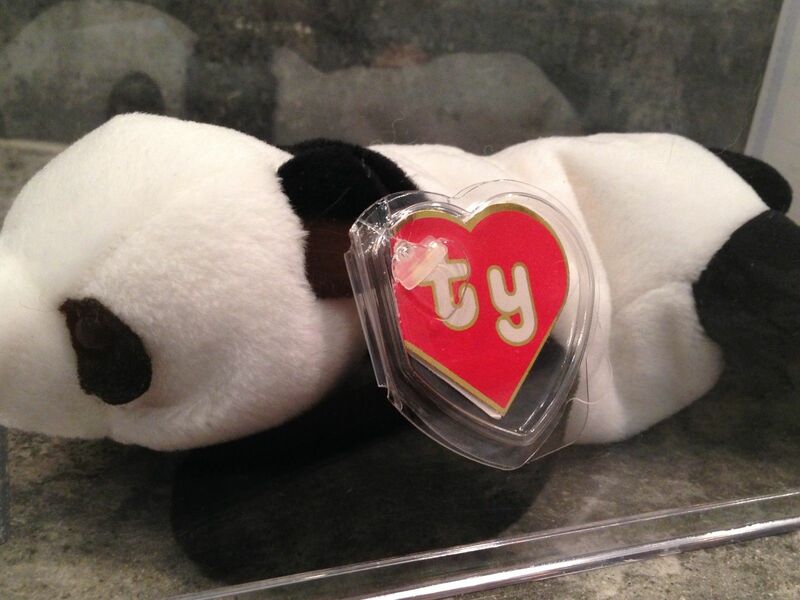 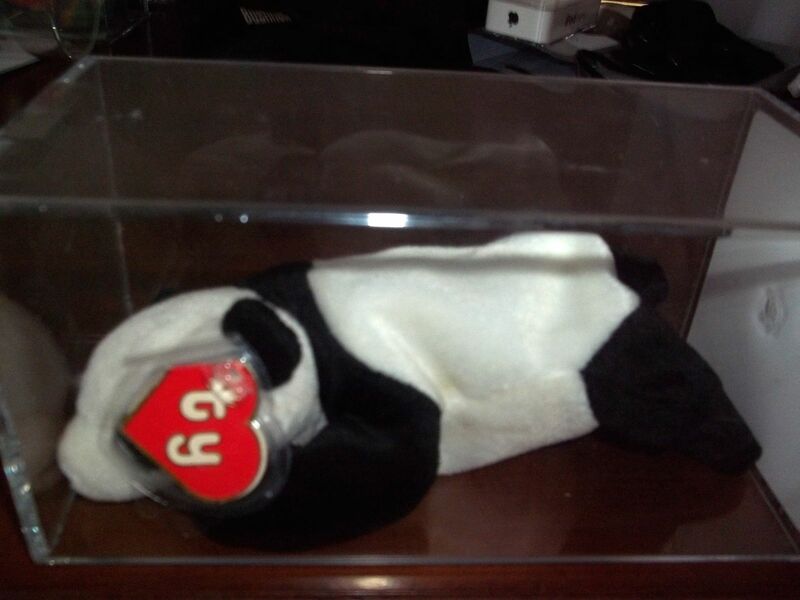 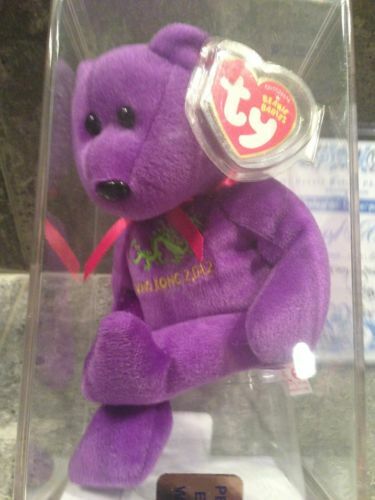 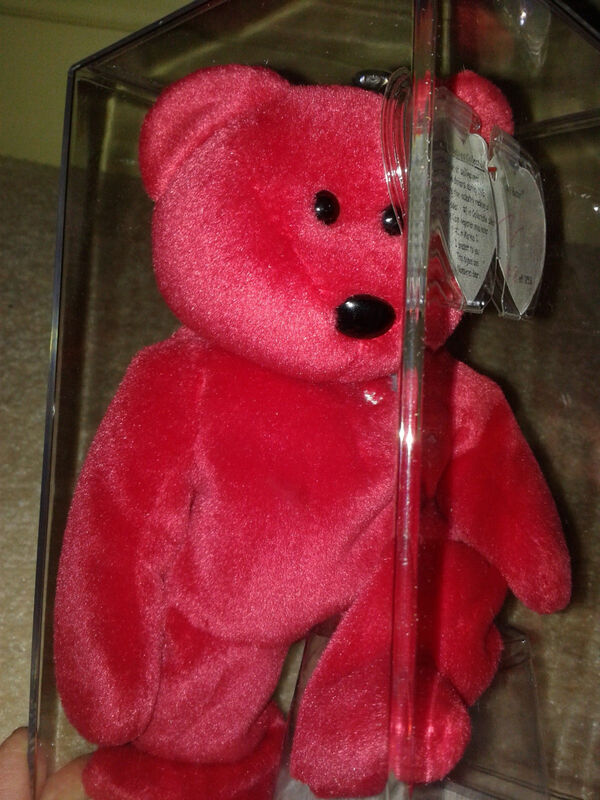 Are McDonald’s Teenie Beanie Babies Worth Anything?